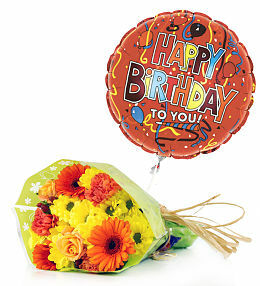 Shopping for birthday gifts need not be a chore thanks to the helpful team at Prestige Flowers. 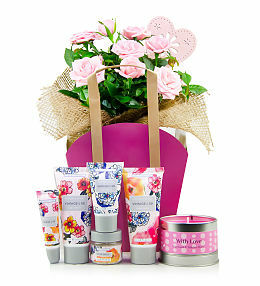 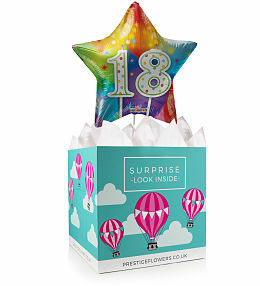 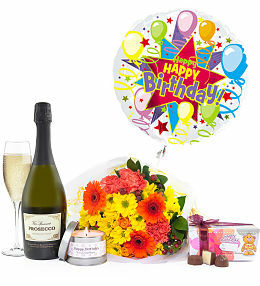 Simply browse through our range of birthday flowers and gifts to find the perfect present for that special someone. 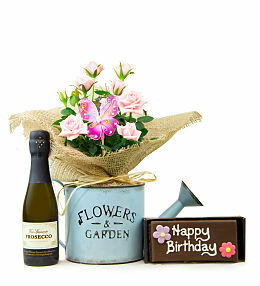 Whether you wish to send flowers, a luxurious hamper, a potted plant or any other one of our fine products, you can rely on us to have it all perfectly arranged, packaged and delivered for you. 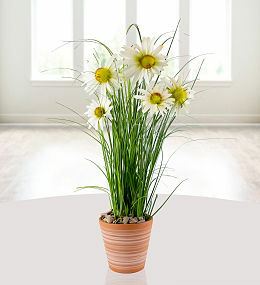 Order flowers and gifts online from the comfort of your home and let our team take care of the rest for you! 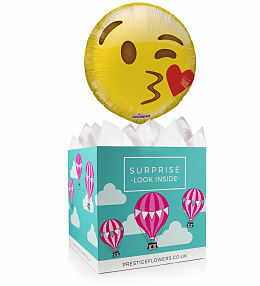 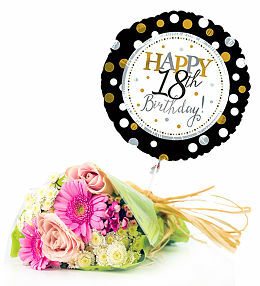 Do take note of our special offers like discounted flowers, free chocolates and other optional extras like a birthday cake, a colourful balloon and many more to transform any flower delivery into a complete gift. 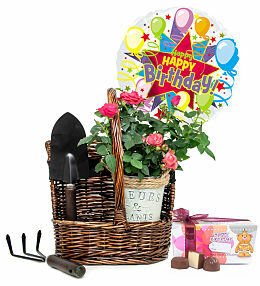 Birthday Flowers and Gifts to send the very best of birthday wishes. 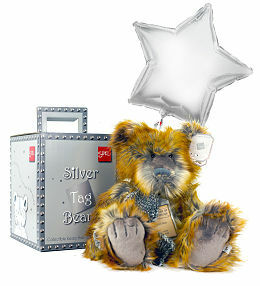 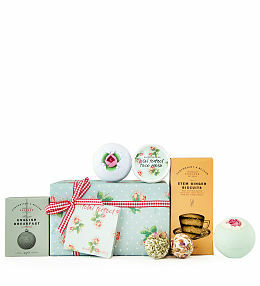 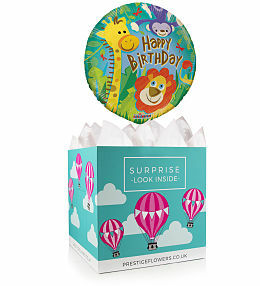 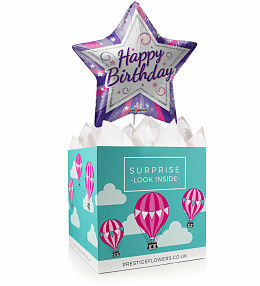 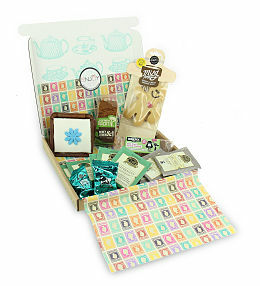 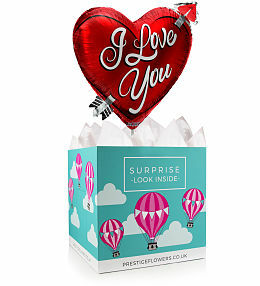 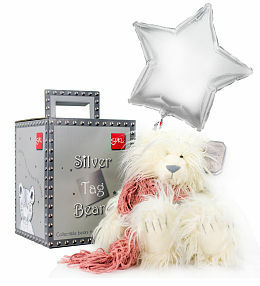 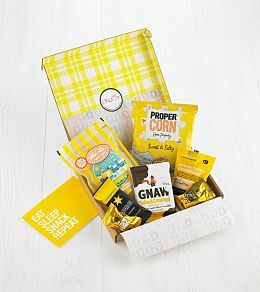 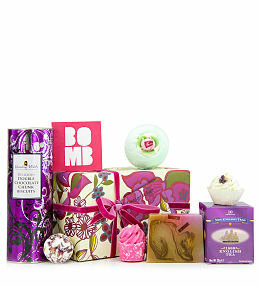 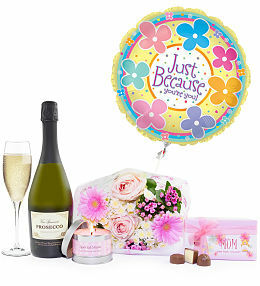 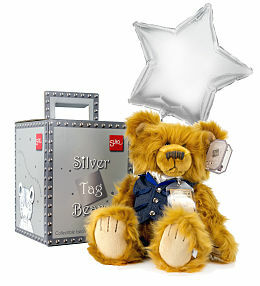 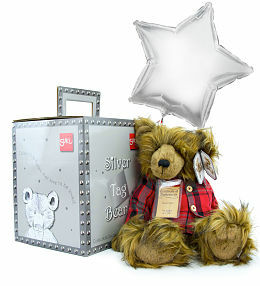 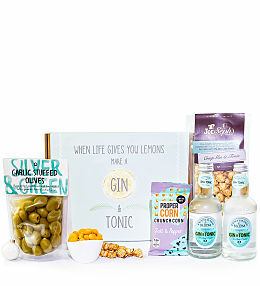 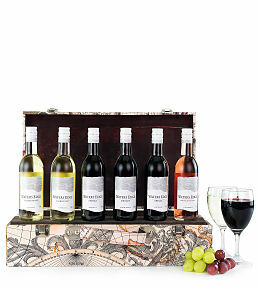 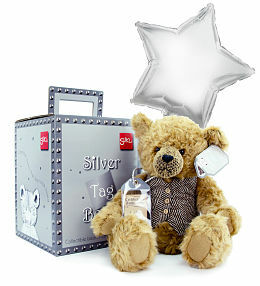 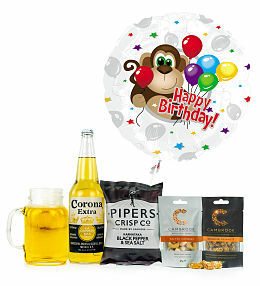 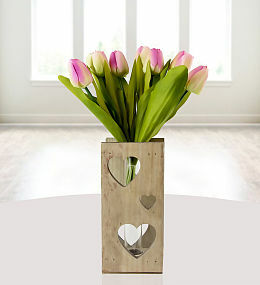 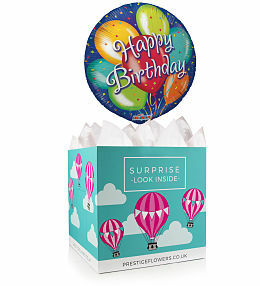 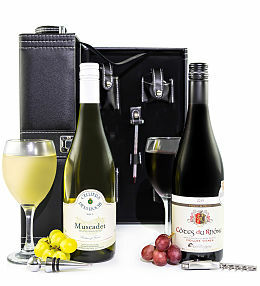 Whether for a 21st, 30th or 70th you are sure to find a perfect gift to make their day!